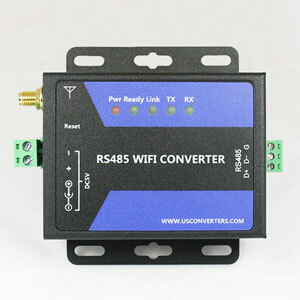 The WF485 is an industrial grade RS485 to Wi-Fi (802.11b/g/n) converter with several advanced functions, including Modbus support two network sockets and a reliable MIPS processor (32bit 580MHz). It will allow you to connect any standard RS485 serial device to a computer over Wi-Fi and is an ideal solution for most industrial and commercial environments for factory automation, machine control, device management and many other applications. 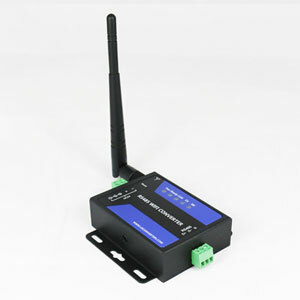 This converter can be setup as a STA device for connecting to an ad-hoc network or as an AP device for connecting to an infrastructure network, this makes it easy to connect it existing wireless network. It supports both open and secure network protocols OPEN, SHAREDWEP, WPA-PSK and WPA2-PSK. A nice feature, usually not seen in this price range, is that this converter has Modbus TCP/RTU support. 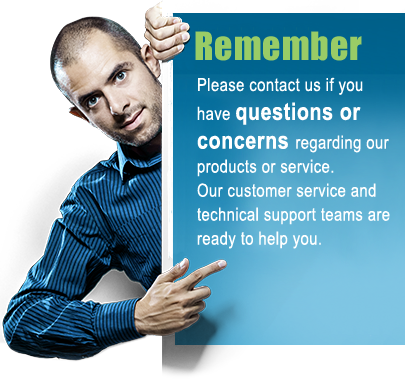 Modbus support can easily be enabled or disabled by logging into the converters administration panel. Another useful feature is that this RS485 Wi-Fi converter has two network sockets. This means that data received from the serial port can be sent to two individual computers wireless; and that both computers also can send data to the serial port individually using a TCP or UDP port. Communication directly with a HTTP server is possible with the WF485. In HTTPD Client Mode the user can send and read data from a HTTP server. The converter will automatically add the HTTP header to the data from the serial port. Of other functions we can mention: UART AutoFrame, Registred Package communication, RFC2217 support with included virtual COM port software, KeepAlive, Device Identification, automatic send data control. The converters parameters can be configured over Wi-Fi by using a standard web-browser or through the serial port by using the downloadable configuration utility or by AT commands. With the converter is included a 3dBi antenna. 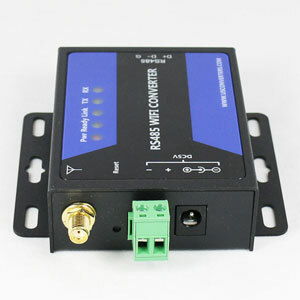 For alternative RS232 wireless solutions please see our full selection of wireless serial converters.